Britain has contributed 6,385,696 U.S. dollars to the UN refugee agency in Tanzania to support more than 300,000 refugees and asylum-seekers hosted in the country’s northwestern region of Kigoma, the agency said in a statement on Monday. The statement, issued by the United Nations High Commissioner for Refugees (UNHCR) in Tanzania’s commercial capital, Dar es Salaam, said the donation will help ensure continued access to much-needed health, education and other services for Burundian and Congolese refugees and asylum-seekers. “The funds will also be used to provide access to alternative energy sources and to support environmental initiatives in the refugee-hosting region,” the statement said. “This additional funding from the UK government represents part of our ongoing commitment to supporting the government of Tanzania host refugees seeking refuge due to instability in neighboring countries,” said Beth Arthy, head of the British government’s Department for International Development (DFID) in Tanzania. “Alongside this support, we continue to invest significantly in Kigoma region, supporting host community schools, infrastructure and the development of businesses in the region, as well as supporting refugees reintegrate back into Burundi should they choose to return,” she said. Chansa Kapaya, UNHCR’s representative in Tanzania, praised the British government’s collaboration with the UNHCR. 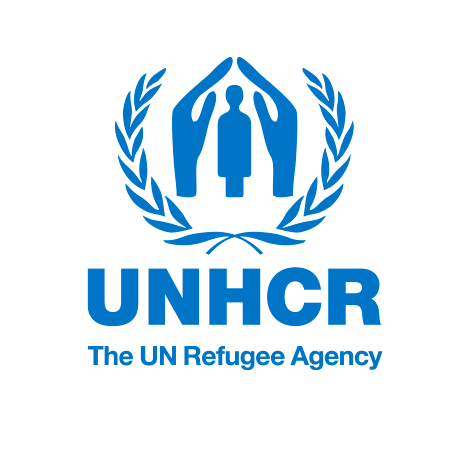 “The allocated funds will greatly support UNHCR’s effort in responding to protection and basic needs of 300,000 refugee and asylum-seekers in Tanzania in 2019,” Kapaya said. Tanzania hosts more than 300,000 refugees and other persons of concern in three refugee camps in the Kigoma region. About 74 percent of the refugees are from Burundi and 26 percent are from the Democratic Republic of Congo and other countries.